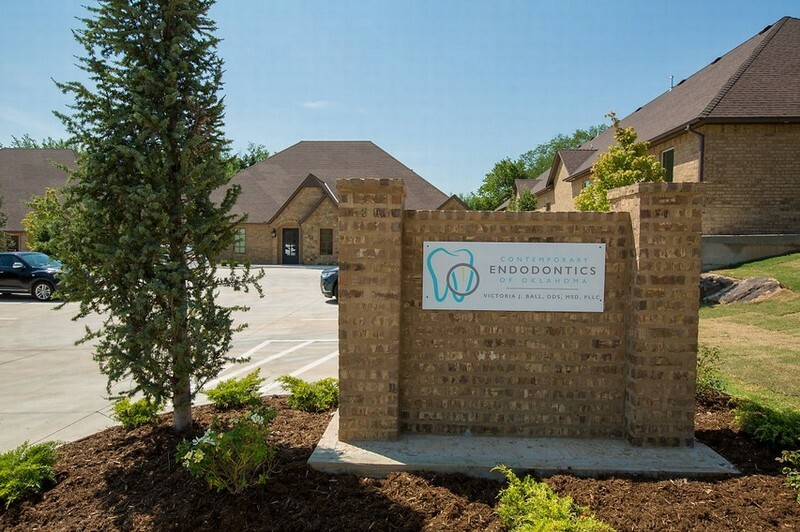 I aim to provide you with the finest endodontic treatment in Edmond, Oklahoma. 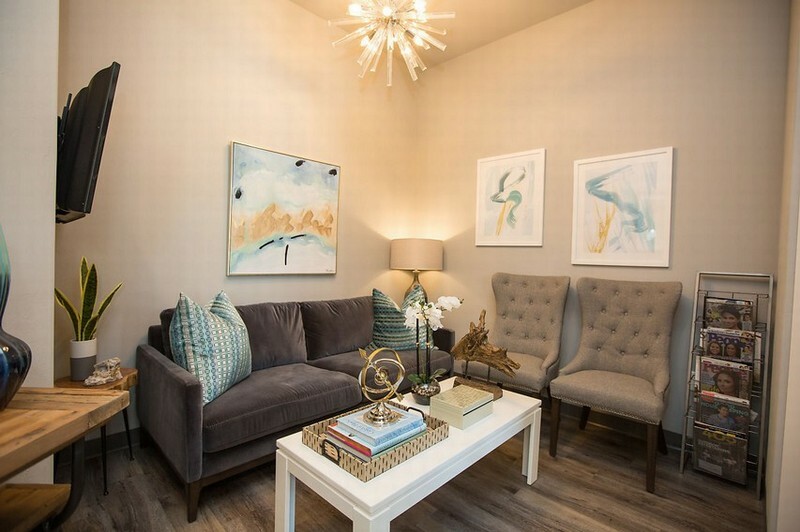 As a specialist in this area, my training includes traditional root canal procedures, root canal re-treatment, periapical (root-end) microsurgery, and treatment of dental trauma and resorption. 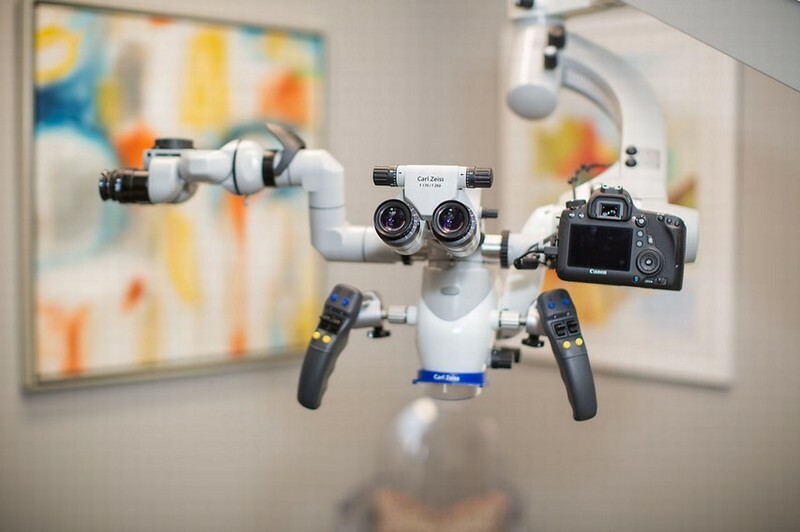 I utilize the most modern equipment and techniques and emphasize individual patient care. Although most procedures are performed under local anesthesia, I also offer safe sedation options when appropriate. I am conveniently located off of I-35 in Edmond, Oklahoma. VICTORIA J. BALL, D.D.S., M.S.D. Dr. Ball received her D.D.S. from West Virginia University School of Dentistry in Morgantown, West Virginia. While in dental school, Dr. Ball was President of her dental class from 2010-2012. She was also inducted into Omicron Kappa Upsilon, a National Dental Honor Society. Dr. Ball received an award for Outstanding Achievement in Operative Dentistry by The Academy of Operative Dentistry, as well as the Student Achievement Award in Endodontics by The American Association of Endodontists. 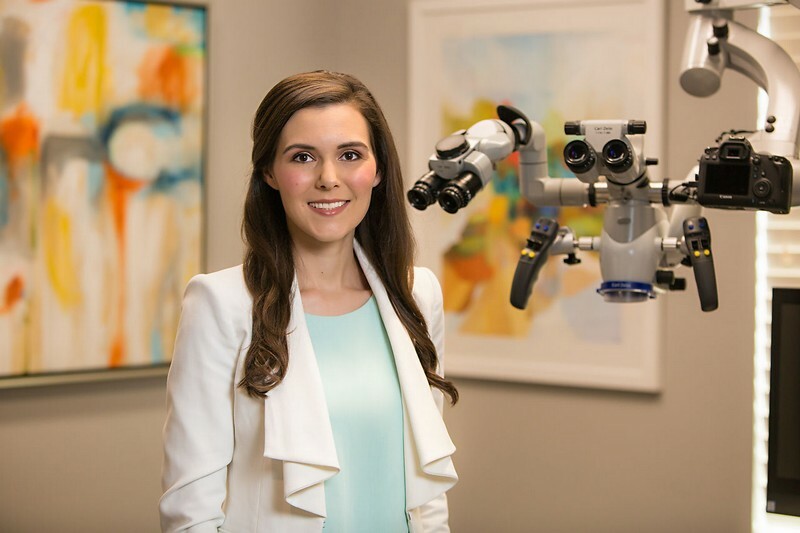 She continued her post-graduate studies at the Medical University of South Carolina College of Dental Medicine where she received her Certificate in Endodontics, as well as her Masters of Science in Dentistry. 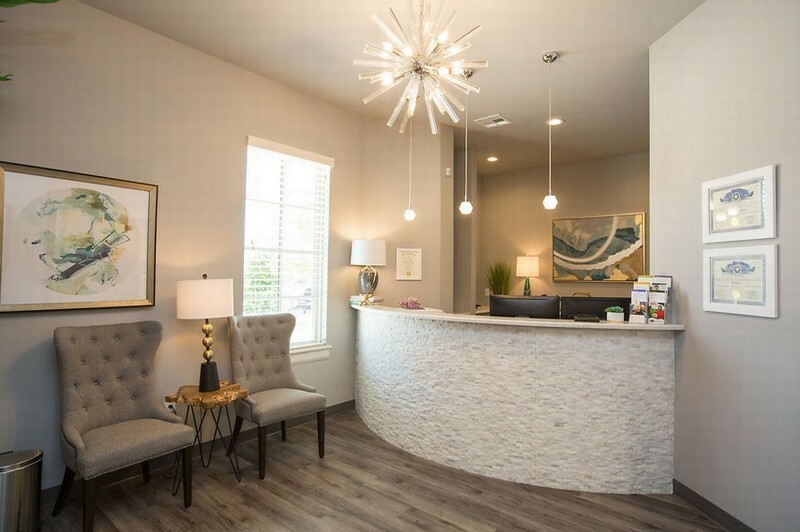 While in residency, Dr. Ball practiced as a general dentist for two years in Charleston, South Carolina. After graduation from her endodontic residency program, Dr. Ball worked as an associate for a successful endodontic practice in Charlottesville, Virginia, while her husband completed his Neuroradiology Fellowship program at the University of Virginia. 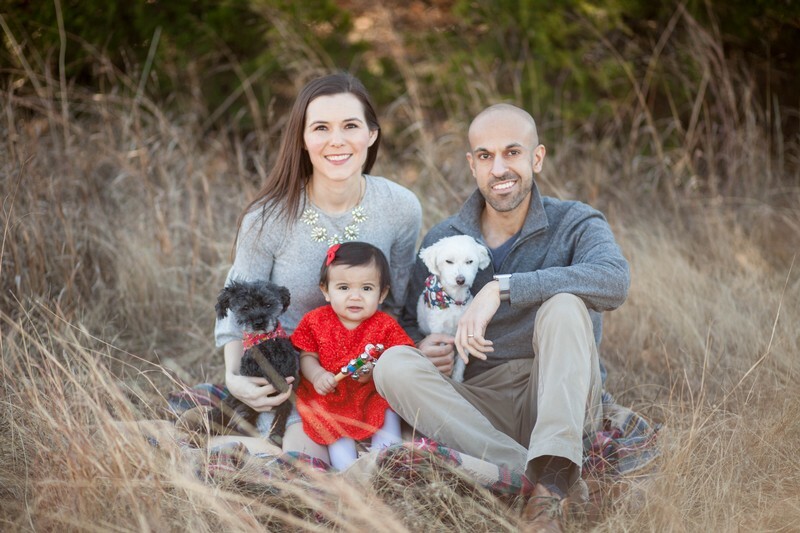 Following her husband's graduation, they relocated to Oklahoma City, Oklahoma where her husband is an attending in the Neuroradiology Department at OU Hospital. In addition to Dr. Ball's clinical training, she served on committees for the American Association of Endodontists (AAE). As a resident, she served on the AAE Membership Services Committee, as well as a member of the AAE Foundation's first-ever Resident Expert Advisory Committee (REACH). As a REACH representative, Dr. Ball traveled to Jamaica to provide endodontic access to care. After she graduated from residency, she continued her involvement and served as a committee member on the AAE Foundation's Special Committee on OutREACH, as well as the Marketing Committee. She was selected as 1 of 14 participants to attend a Leadership Development Program funded by the AAE and most recently completed her reign as Chair of the REACH Committee. Dr. Ball's family grew in 2018 with the birth of her daughter, Hailey. She and her husband are also proud parents to two dogs, Romeo and Kobe. In her free time, she enjoys spending time with her family, traveling, skiing, exercising, trying new restaurants and attending OKC Thunder games!